One of a kind Home in the popular Ferrini Heights neighborhood. Spacious and private with beautiful veiws of Bishops Peak. Relax in the hot tub overlooking the mountain, or watch the sunset from big picture windows in the master bedroom. Beautiful hardwood floors in the bright and open floorpan. 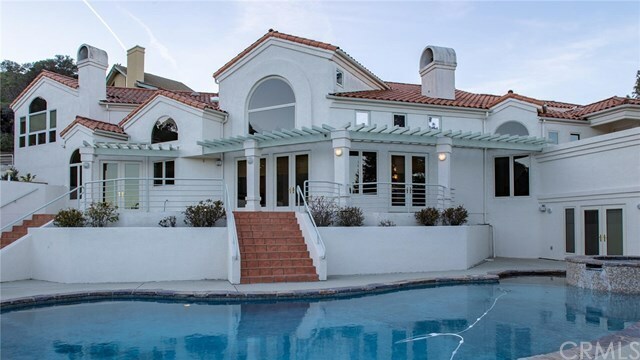 This home featues 4 bedrooms and 6 bathrooms on nearly 6,000 square feet and backs up to the mountain. You will not be disappointed, Call to set up a private showing.